MacKenzie River Pizza, Grill & Pub is planning to open a new restaurant later this year in Snake River Landing, on Milligan Road just south of Buffalo Wild Wings. The restaurant will be roughly 5,500 square feet and will be located in a new retail building. It is expected to employ 60 people. The Idaho Falls location will be owned by franchisee Mark Thompson and operated by Colin Higgins. 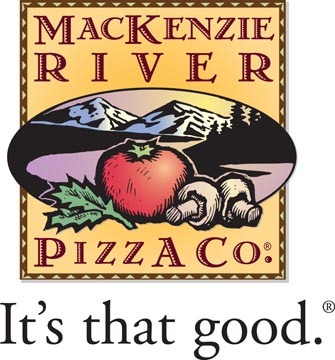 Under their holding company, Granite Mountain Restaurants LLC, the two own and operate one other MacKenzie River Pizza, in Butte, Mont. The chain is known for more than 70 different lunch and dinner menu items, including a huge variety of pizzas. 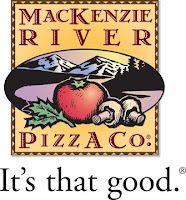 "Snake River Landing is thrilled to have the opportunity to work with MacKenzie River Pizza, Grill & Pub. We look forward to their opening later this year,” said Eric Isom, chief development officer of Snake River Landing. Ooh. Very exciting. Thanks for always keeping us up to date on the goings on around IF. There is some construction going on downtown on the corner of Park and B next to the the Centre Twin. Any clues as to what is going in there? Looks like they are doing some major renovations! Relocation become very easy with Dealkare movers packers thane. There service providers are reliable and did their jobs efficiently So, always move with Dealkare and get amazing services.